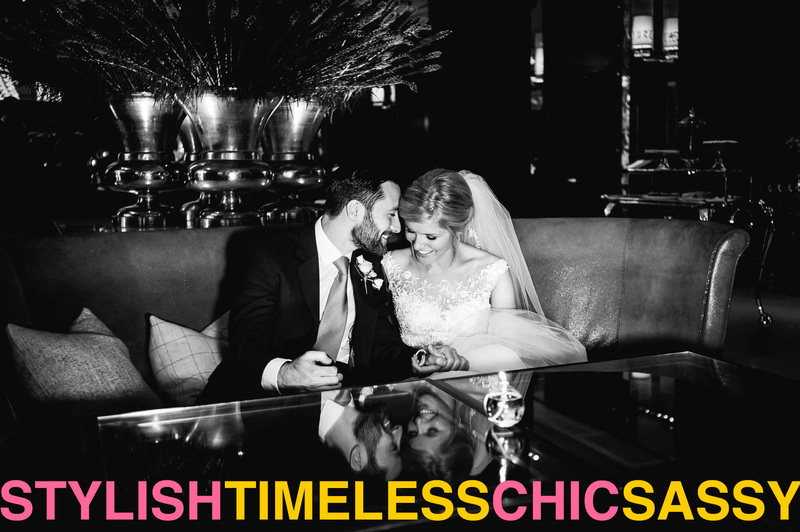 Looking for the low down and inspiration on super cool Jewish weddings and the chances are you will find yourself have a nose around Smashing the Glass, ‘The’ go to place and reference point offering tips from the top for all things Jewish weddings. 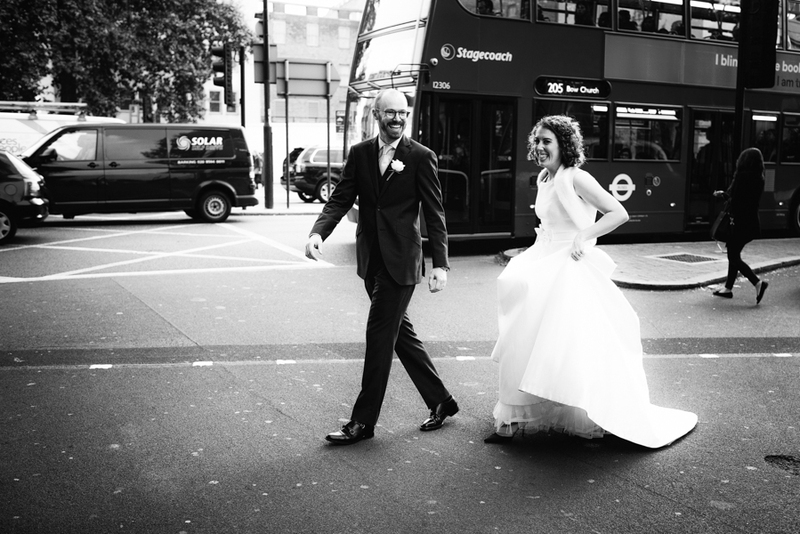 As well as this real life wedding stories are amongst the little jems that can be found there and one such wedding recently featured was that of Lucy & Matt which I photographed at One Marylebone in London town. Apart from the obvious plug and ego massage (because there are some rather nice words about me on there) it is well worth a read. 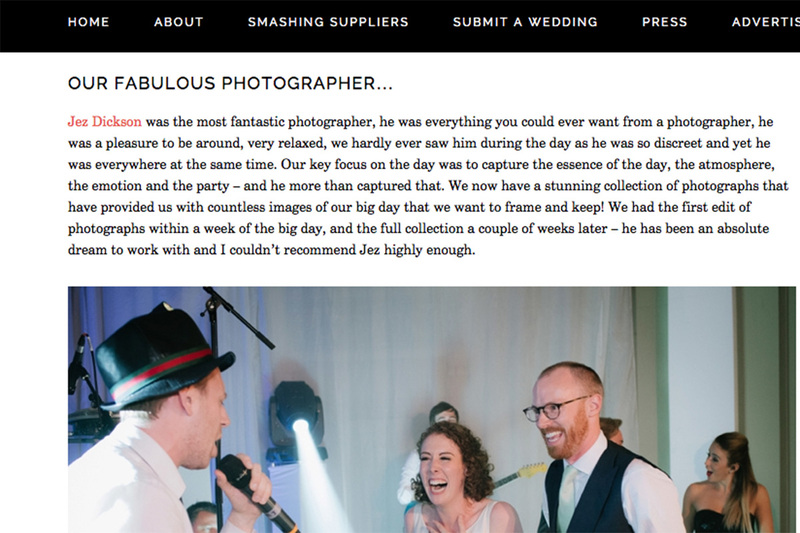 As a wedding photographer its stands to reason that you become privy to some emotional highs and lows of a brides day but it was refreshing to read Lucy & Matt’s take on their day after the event because although their guests get to enjoy it in the ‘now’ it’s jolly interesting to hear about it in the ‘after’ as well. The little snippets of info that help dot the ‘i’s and cross the ‘t’s as it were, the bits that people noticed but didn’t fully appreciate at the time can now be digested and enjoyed once more. Doing this job you do get see wedding details aplenty but the one that stands out for me was the hand-written notes that Lucy & Matt had penned to over 200 guests individually. Amidst all the buzz and joy of a wedding day, the I would imagine that makes one feel very special receiving such a thing because it has taken time and thought, two elements that should not be underestimated in our bizzy lizzy lives nowadays and certainly two things that all of their guests will remember. Anyway, its not for me to tell the story, head over to the blog and enjoy reading their own account of what was a mighty wonderful day.